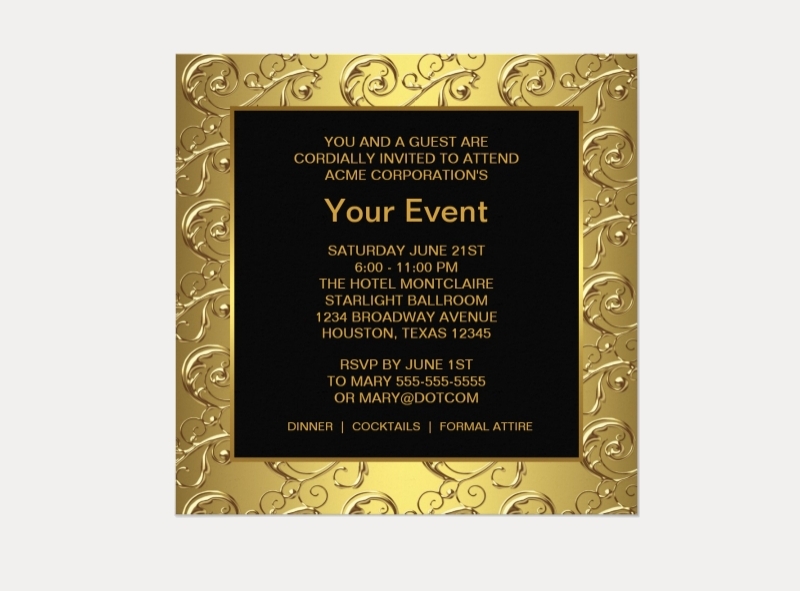 When you think about throwing a party, then you’ll also have to think about the kind of Party Invitations that you have to make. This is especially true if you’re working for a large corporation and you want all of the employees to know just what kind of party they’re invited to, as well as whether it’s mandatory for them to be there or not. 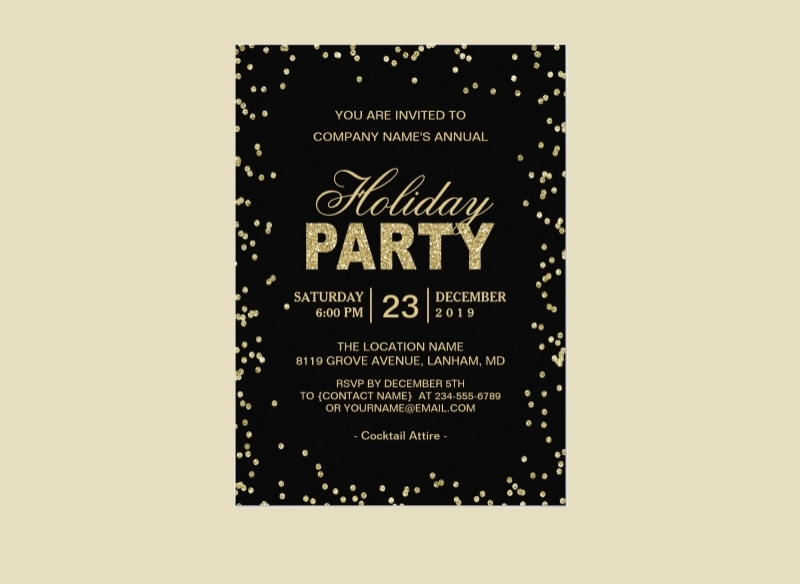 So let’s say that you’re planning on having a corporate holiday party, this would mean that the Formal Holiday Party Invitations should contain information such as what kind of holiday party it’s going to be and more. 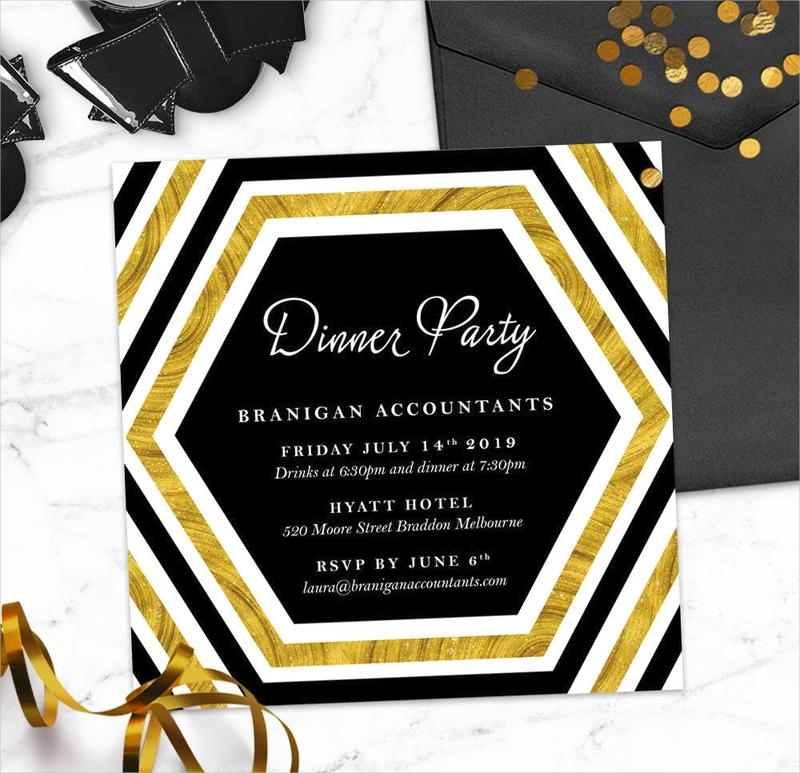 This article will teach you what you need to know in regards to how you should create the right kind of corporate party invitations. 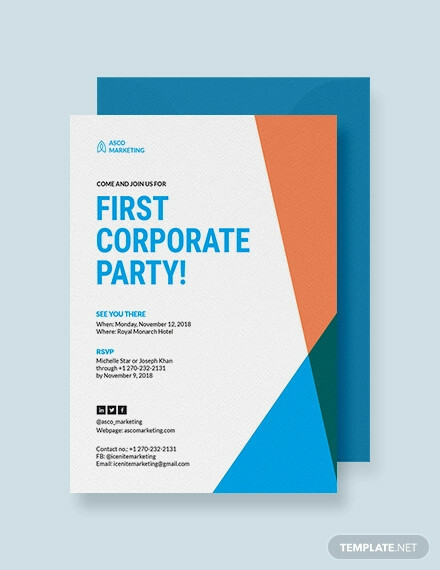 What Is a Corporate Party? 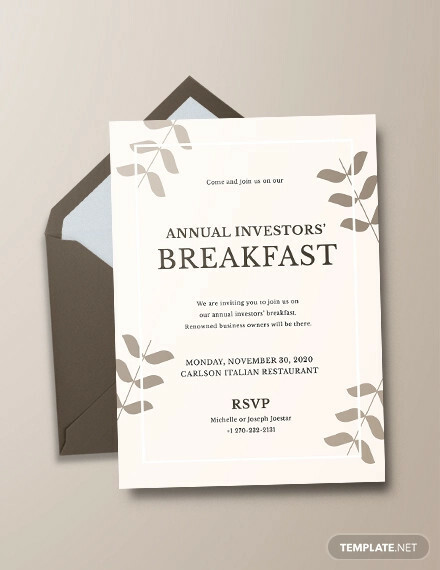 Whether you’re sending out Slumber Party Invitations for that sleepover with your friends, Dance Party Invitations for your little dancing party, or corporate party invitations to celebrate an important business-related occasion, giving your invitees the details on the address should be one of your main concerns when making the invitation. 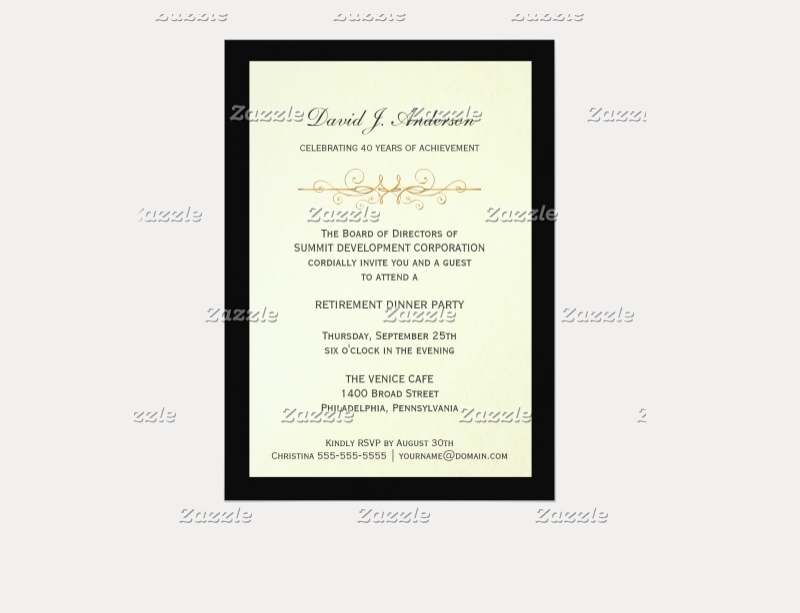 So let’s say that you’ve decided to use the company’s main building to hold the party, that would mean that all you have to do is write down the building’s complete address into the invitation. Be sure that you don’t leave anything out so that your invitees will know where to go straight away; because you do not want to encounter situations where you have little to no people taking part in the party just because you weren’t clear on the party venue. 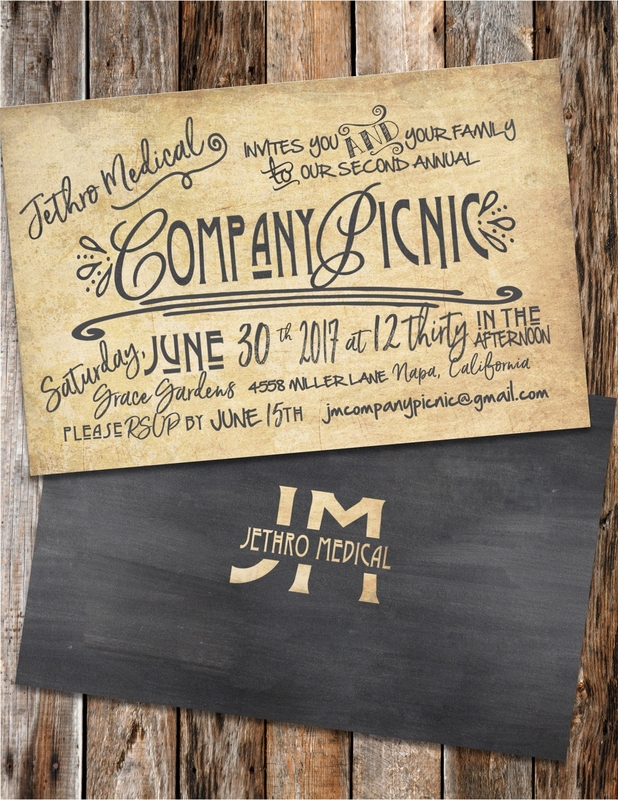 If you were to hold a corporate party, then naturally you’ll set a date and time as to when you expect all of the invitees to be there. So when writing down the date, be sure that you include the month, day, and year into the invitation to avoid any confusion. 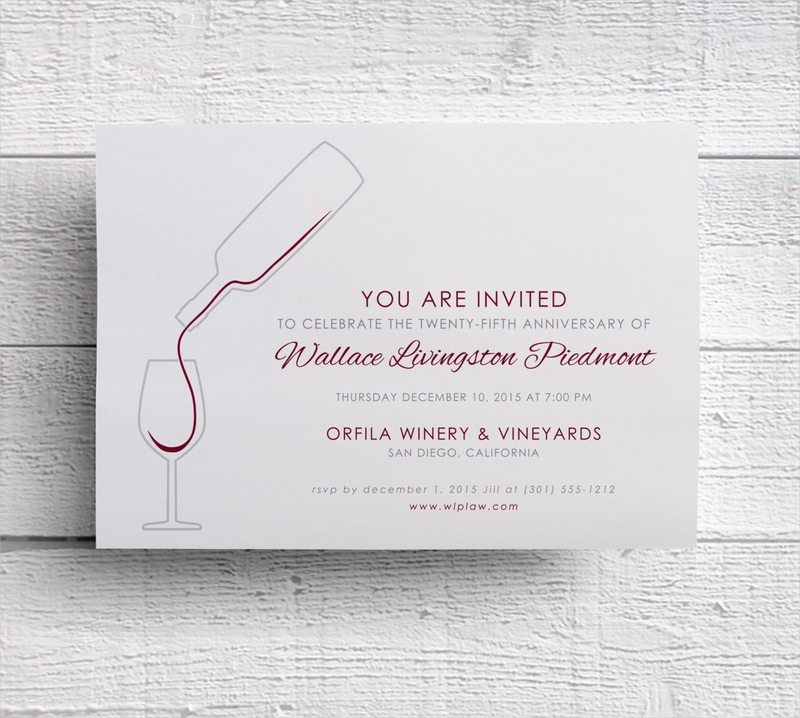 Because if you made Cocktail Party Invitations yet you only set the date for March 2018, then your invitees will wonder when exactly on the month of March. As for the time, you have to be sure that you think about the best time as to when you should hold the party. 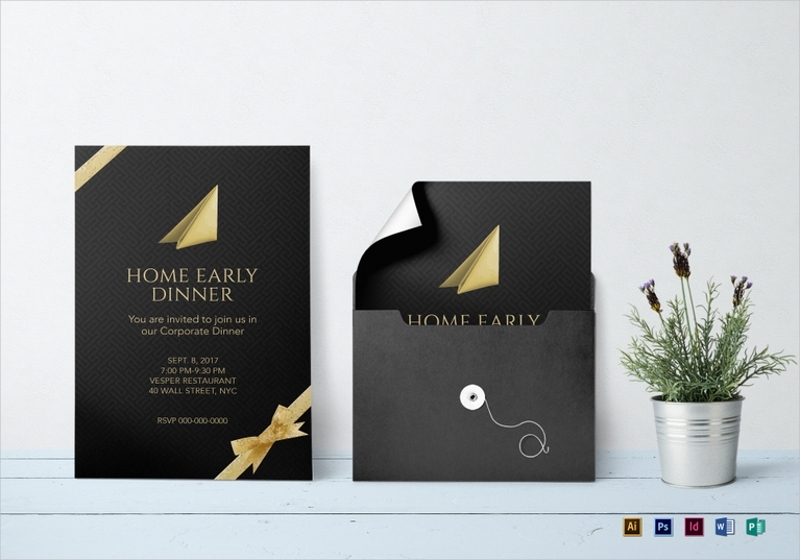 So let’s say that you’re making Holiday Party Invitations where it’s going to be a holiday dinner party for all your employees. 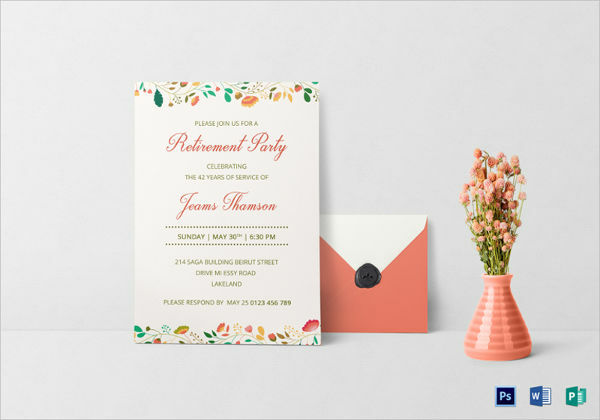 Naturally, your guests will expect it to start around early in the evening so the information within the invitation should state that it’s going to start at 6 p.m or any time that’s early in the evening. What to Do to Make Sure that There are no More Problems With the Invitaiton? 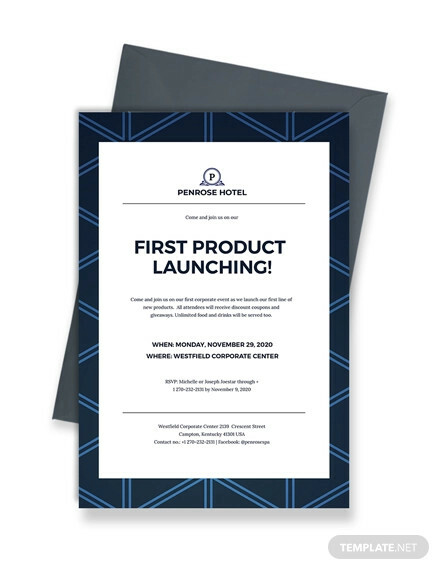 One of the best things that you can possibly do once you’ve done creating the corporate party invitations is if you check through everything that you’ve written on it. 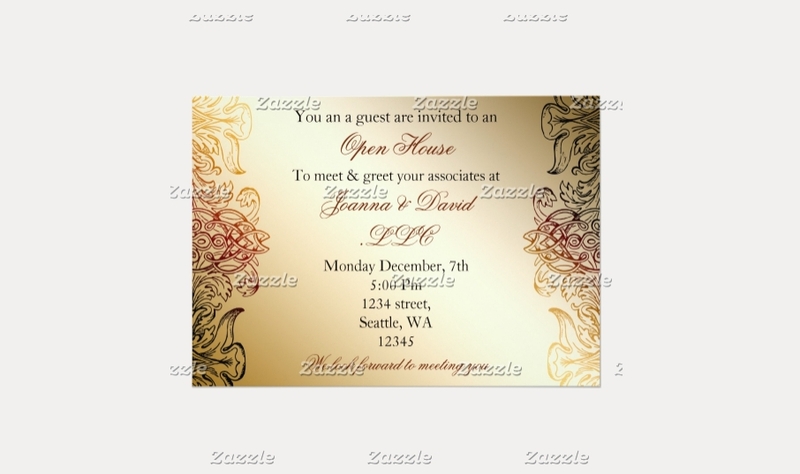 A lot of people think that it’s fine to just make the invitations and send them as soon as they’re done. This is a very costly mistake that you should avoid. 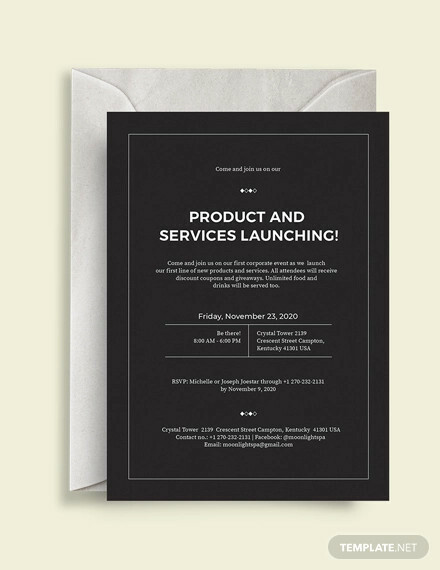 Because what if you sent out Tea Party Invitations, yet the time and date are wrong? 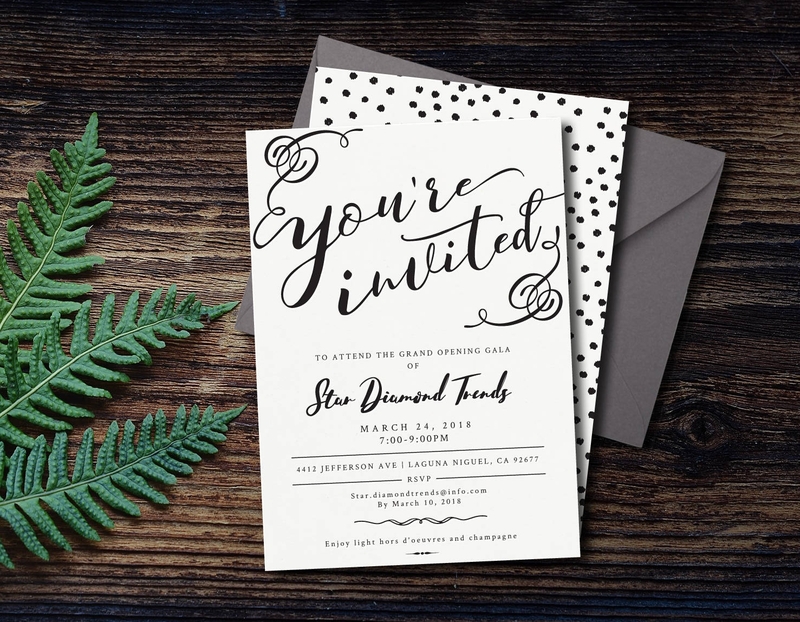 Not only will you have a party where you won’t have any guests, but you’ll also have to deal with the embarrassment of knowing that you’ve shown your invitees that you didn’t even bother to check your invitations for mistakes. 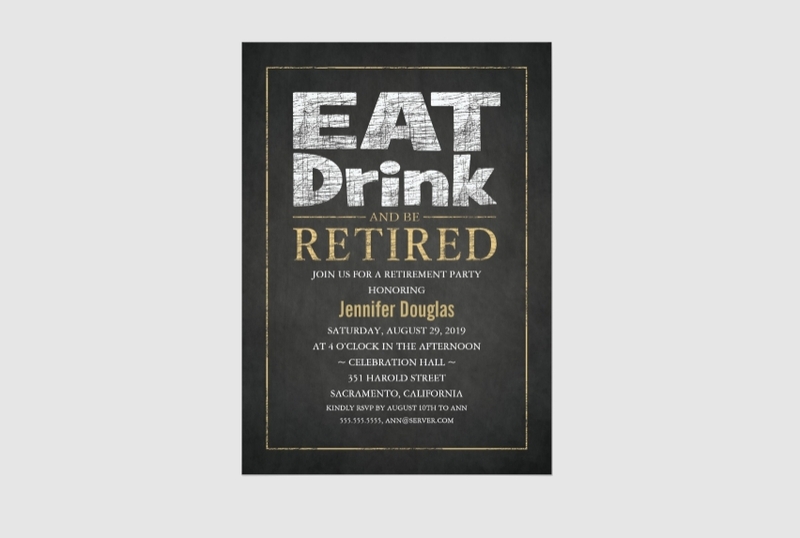 If you would like to learn how to create other types of invitations (Surprise Party Invitations, beach party invitations, retirement party invitations, etc. ), then all you have to do is go through our site, find the articles that give you the information that you need, and utilize what you’re able to gather to help you.